When most adults talk about fat, it’s usually in reference how they have too much of it on their body. However, in terms of the face, a little fat in the right places makes us look younger and healthier. In fact, volume loss or drooping fat is a major culprit to several aging facial features. Fortunately, there is a win-win solution for patients who want to lose some fat on their body and replace lost volume in their aging face. 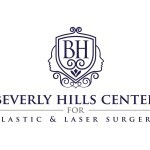 Fat transfer is a sophisticated procedure in plastic surgery that is used a number of ways. Beyond improving the aging face, fat transfer can be used reconstructively as well. When it comes to replacing lost facial volume to make you look younger, you have other options as well. 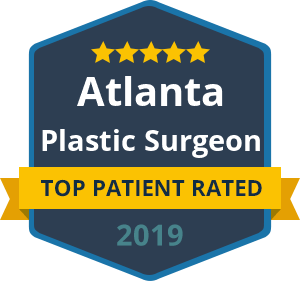 Fat transfer is a minimally-invasive solution that is considered a middle ground option between implants and synthetic filler injections. 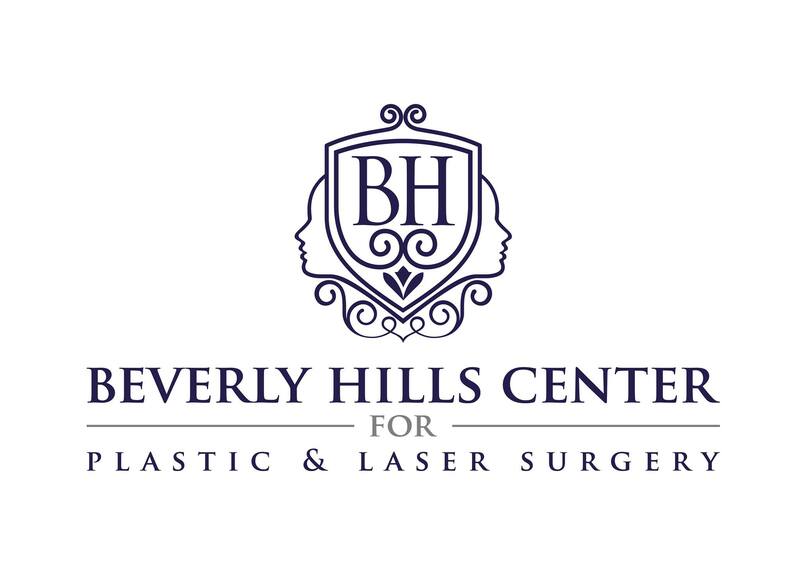 To learn more about Dr. Talei’s refined technique in fat grafting, please call our office today. Dr. Talei is known for using careful precision and advanced methods to produce the most natural and attractive results.